Tecno Boom J7 is a budget Android device which is aimed at music fans. You can get even better quality music performance from the device through the earbud provided by tecno. It comes with a primary (back) camera of 8MP for quality capture of images and 2MP for the front camera. The phone’s screen stands at the height of 5.0 inches. The device is powered by 1.3GHz quad-core processor, 1GB RAM and runs on Android 4.4 Operating System (Kitkat). It has a 16GB in-built storage memory which can be extended up to 32GB with a microSD card. If you are looking for a good camera phone among Tecno products, you have to go for the camon series. 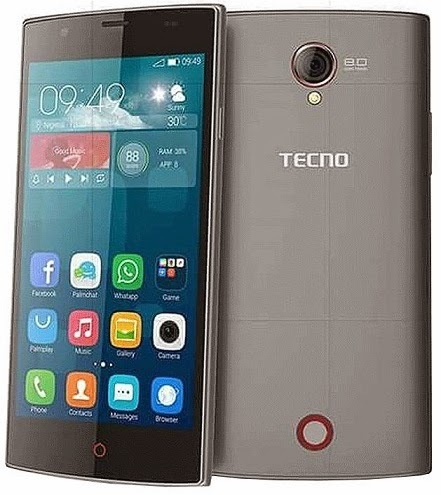 Tecno Camon C8 is no different with a 13MP back camera with dual LED flash. With the 13MP dual LED flash, you can take awesome images even in a light deprived environment. The front camera offers a 5MP camera with a LED flash which you can use to take cool selfies. Tecno Camon C8 is equipped with a quad-core processor with top speed at 1.3GHz. Not the most glamorous RAM users will hope for but 1GB should be capable of performing well under normal usage. Heavy users will probably experience some lag while running memory eating apps. It comes with a 16GB internal storage. Not enough storage? No worries, an external memory slot is also available. C8 runs on Android 5.0 Lollipop with a lovely customized Tecno User’s interface. Tecno Camon C8 is backed with a 3,000mAh battery which can last up to 8hours on heavy usage. Why you buy this phone? If you love taking images with phones, then you can give the phone a trial. You will not regret it. 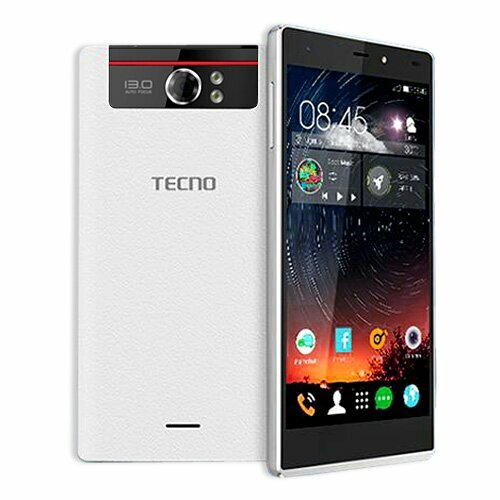 You can also check out Tecno Camon C9 which is the successor to C8. Preloaded applications – GTalk , WhatsApp, Facebook, YouTube, Google Talk, etc.